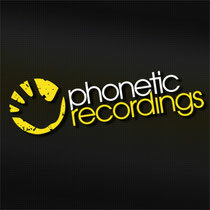 Phonetic Recordings return for their monthly residency at McQueen, London on Friday 8th June, a night focused on its upfront music policy, designed to bring a slice of Ibiza to London every month. 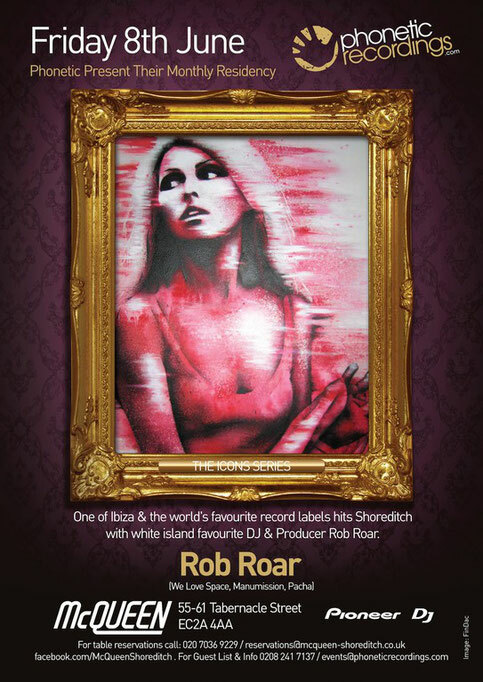 Fronted by label boss, Rob Roar, the event kicks off at 9.00pm, running through to 2.30am. Rob is also back in Ibiza for another season, DJing on the legendary We Love Space (Terrace), where he will play on Sunday 1st July with Groove Armada. One half of Max Linen, Rob has a few Ibiza anthems under his belt, which no doubt you may have partied to at some point when on the island. He also recently announced a new sponsorship deal with Pioneer DJ, and his new production ‘808 Digital (Say What)’ is due out shortly. With plans to do more of their Pacha London parties, the label is also giving budding DJs the chance to play at their McQueen parties each month, alongside the brand’s residents. To get your chance on the bill, email events@phoneticrecordings.com with your biog and a DJ mix on Soundcloud. Download one of Rob's Space Terrace mixes HERE.